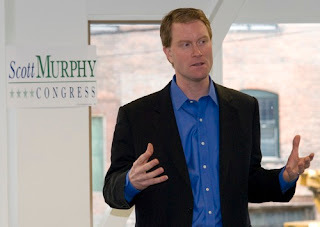 On Saturday February 28th, Democratic Candidate, Scott Murphy made two campaign stops in Hudson before continuing on to other stops all over Columbia County. The first stop was a meeting with Business, Civic and Community Leaders at Space 360. After the Space 360 meeting was a tour of local business HAVE Inc.